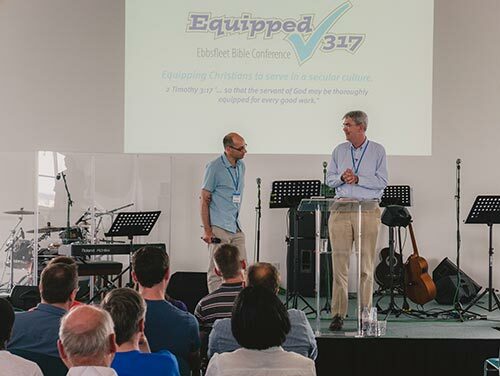 The first Equipped317 conference was a great success, attended by over 150 people with two sessions from Dan Strange and one from John Stevens. 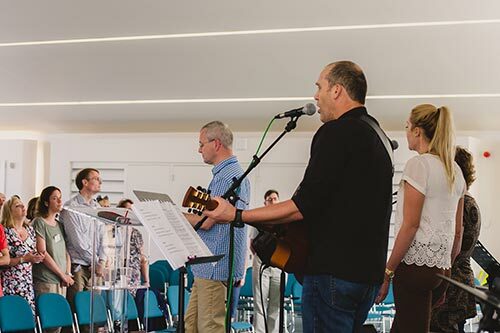 The children enjoyed the activities run by DayOne Youth Ministries and musicians from Caterham Baptist Church ably supported the singing. 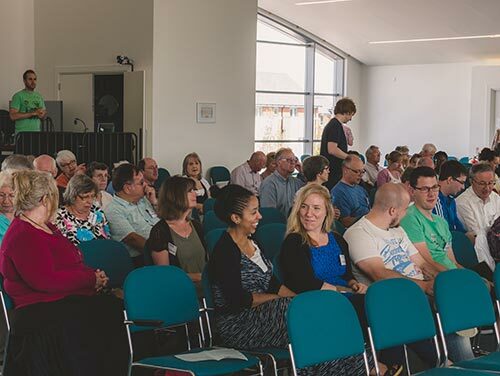 The Eastgate Centre was a superb venue with all its facilities and easy access. See below for some quotes from the day (from the feedback forms), details of the speakers and their talks, and a photo gallery. 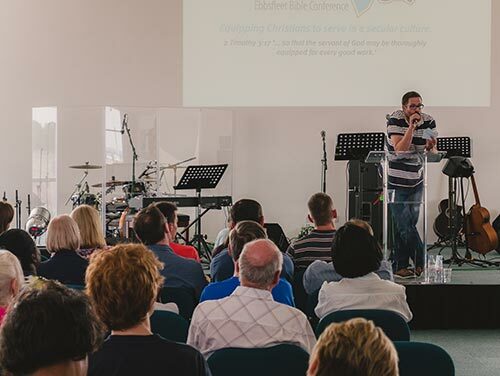 Follow this link for a brief article about Equipped317 in August 2015 Evangelicals Now. On the right, under ‘Download Talks’ the three talks and Dan’s question session can be downloaded or streamed as mp3 files for playing on your computer or mp3 player. Because of the different ways different browsers respond to audio files, the method to download or stream (playing through your browser or audio player) may be different for your system, but if you click on the link, it will hopefully play through the browser or audio player or if you right-click and choose ‘save linked file as’, it will hopefully download the mp3 file. 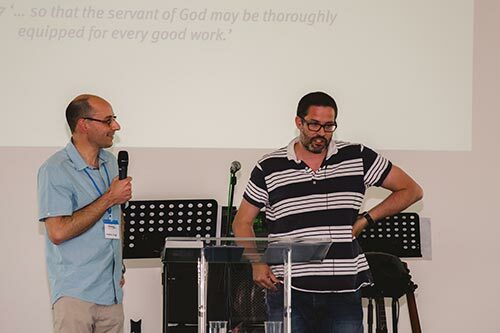 Dan is Academic Vice-Principal and Tutor in Culture, Religion and Public Theology at Oak Hill Theological College, London. Prior to that he worked for UCCF: The Christian Unions. Dan is married to Elly, has seven kids and is an elder at East Finchley Baptist Church. He has written and edited various things including most recently a little co-authored book on the Bible, Confident (Christian Focus 2015) and a big book, For Their Rock is not as our Rock: An Evangelical Theology of Religions (Apollos, 2014). His presents for his 40th birthday this year pretty much sum him up: a complete set of Bach cantatas, and a day spent with Jimmy White. 1 Chronicles 12:32 speaks of the men of Issachar who 'understood the times and knew what Israel should do.' Can we say this about ourselves and our churches in 2015? 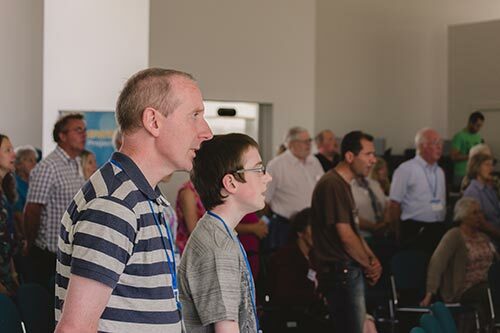 In our two sessions we will be looking at some of the features that make up the world we live in and then learning some basic approaches to both confront and connect this world with the gospel of Jesus Christ. My prayer is that we can become more confident to give reasons for the hope that we have, in what is often a hope-less world. 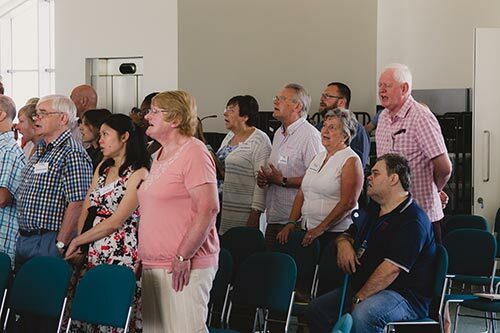 John is the National Director of Fellowship of Independent Evangelical Churches (FIEC). Educated at Cambridge University, where he became a Christian in his final year, John worked as a law lecturer for 16 years. 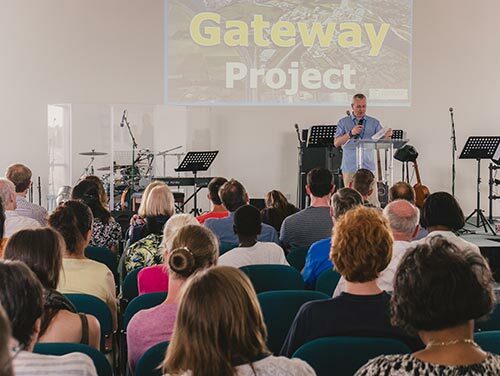 In 2007 he combined his lecturing with his responsibilities as one of the three pastors of City Church in Birmingham, which he helped to found in 1999. 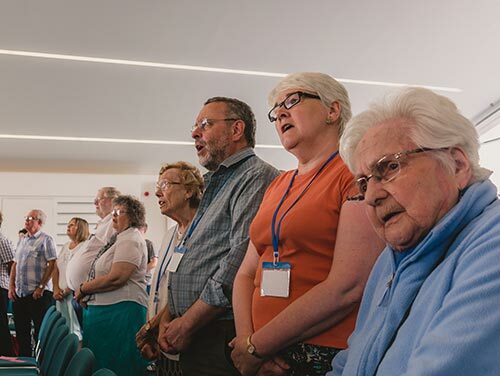 Alongside his other ministries, John is co-chairman of the A Passion for Life steering group and sits on the Steering Committee for New Word Alive. He is also one of the elders of Christchurch Market Harborough. John is married to Ursula and they have four young children. He loves books. In then past we could assume that most of the people we met shared and understood a basic Christian worldview. 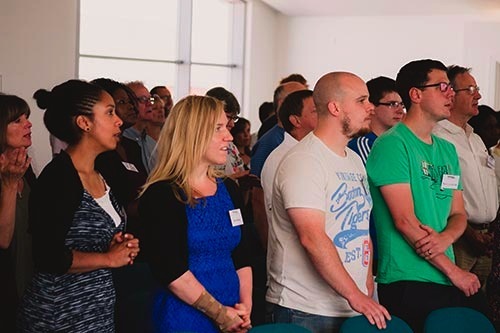 Today we live in a post-Christian multi-faith context, which means that we are called to share the gospel with people who have no knowledge of the Christian understanding of God, creation, humanity, Jesus, sin, judgement and salvation. 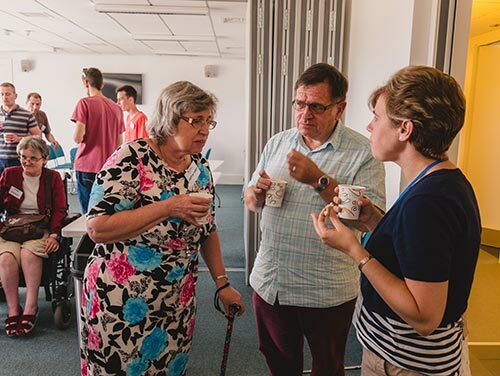 If we want to be effective as evangelists we therefore need to be better theologians, who understand the truth about God and the gospel and can explain it to others. We need to be able to speak, for example, to atheists, agnostics, Muslims, Bhuddists, Hindus, Mormons and those who follow various pagan spiritualities. This doesn't mean that we have to become intellectuals! Theology is simply a technical term for our knowledge of God, and as Christians we know that this comes from knowing Jesus and hearing his word. 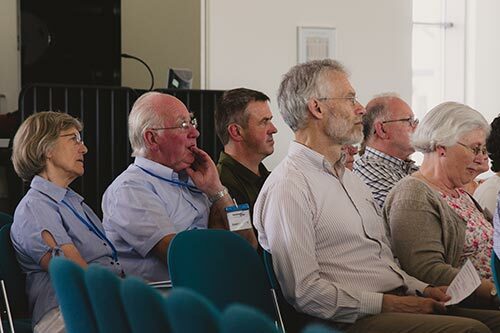 We will see how Jesus and his apostles commanded all Christians to become good theologians and consider what we need to do to be better equipped to share the gospel.